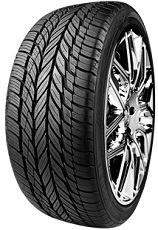 Tires 2 U is excited to offer Vogue tires. 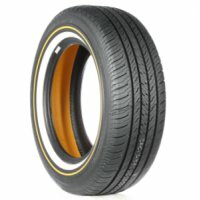 Vogue Tyre and Rubber Co. has been around for over 103 years and is known for their stylish and well-performing tires. 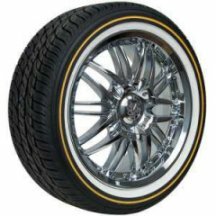 They are famous for inventing the whitewall tire with a patented gold stripe design in the early 1900s, and are the choice custom tire for many affluent customers with high-end tastes. While their focus is heavily on style with their niche market, they don’t compromise when it comes to performance and comfort. 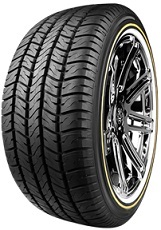 With Vogue tires, you’re sure to be cruising with flair and definitely enjoying your ride. They offer multiple products with applications for passenger cars, crossovers, sport utility vehicles, and light trucks. 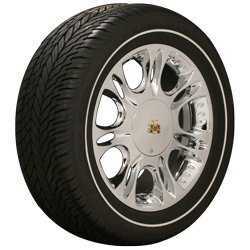 All Season Lowrider tire Designed for the Custom Car Market. The Distinctive Whitewall and Gold Stripe Sidewall add a touch of Style and Class. 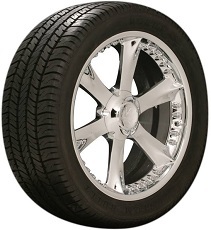 All-Season Passenger Car Radial tire. 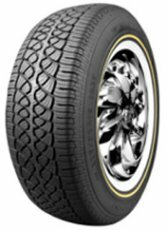 All-Season Passenger Car Touring tire which Provides Classic Style while Delivering Modern Refinement. 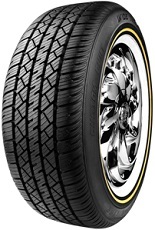 All-Season High Performance Passenger Car tire with Classic Style. 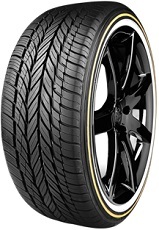 All-Season High Performance Passenger SUV, Compact or Crossover Utility Vehicle tire Suitable for On/Off Road. 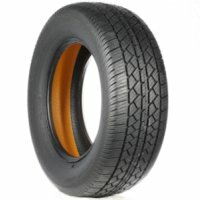 18" Custom Built SUV and Light Truck Tyre. 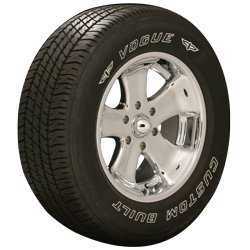 All-Season Passenger Light Truck/SUV tire for On and Off-Road Driving Performance. Premium All-Season Passenger Car Radial Tire. 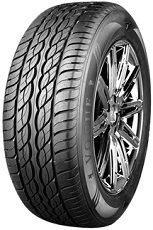 All-Season Ultra High Performance Passenger Light Truck/SUV and Crossover tire. 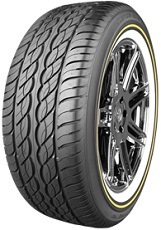 Ultra High Performance All-Season tire.